Let’s take a moment to consider the dining set. If you think about it, the dining set of today has really evolved beyond the limitations of its title. It has progressed so far ahead of the ‘Downton Abbey’ era and its upright chairs, fragile china, and rigid ‘no elbows on the table’ etiquette. Instead, the dining set of today has become more versatile. It’s adapted to provide the many functions to suit our changing lifestyles, all while remaining an ideal place to share a meal. 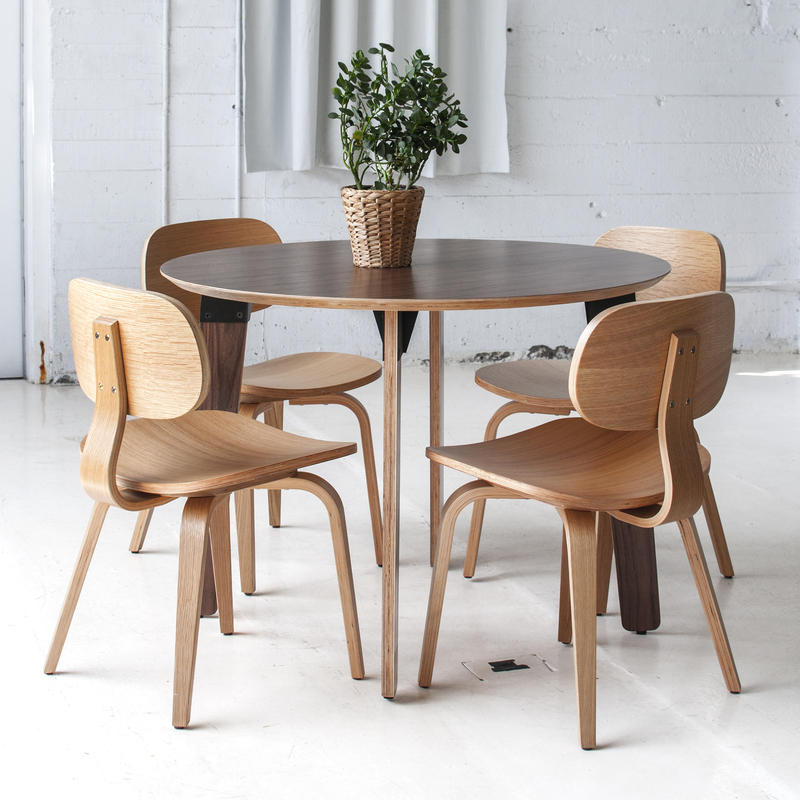 The new dining set that you’re choosing today is far more than just a functional table to eat at. It’s a gathering place where meals are shared, decisions are debated, and memories made that will be shared for generations to come. 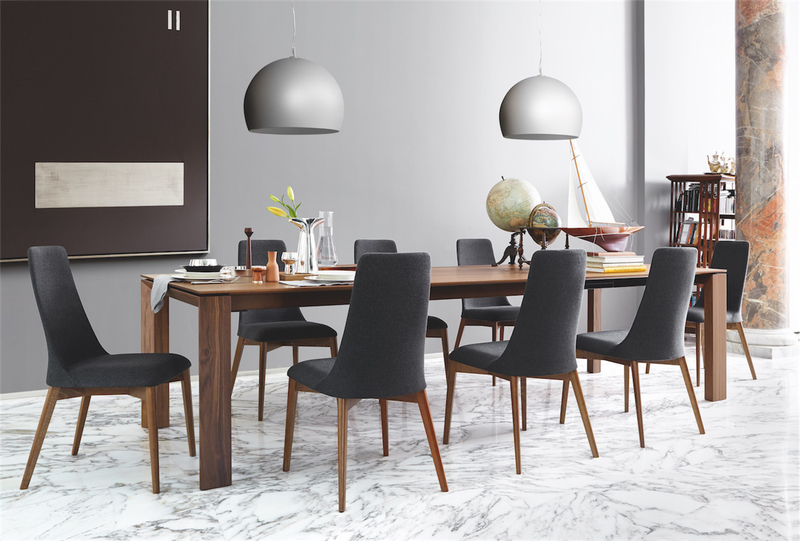 A modern dining set should be just as comfortable as an appetizer buffet as it is a gathering place for game night. Homework station, Etsy craft making table, home office, designated jack-o-lantern carving area, etc. 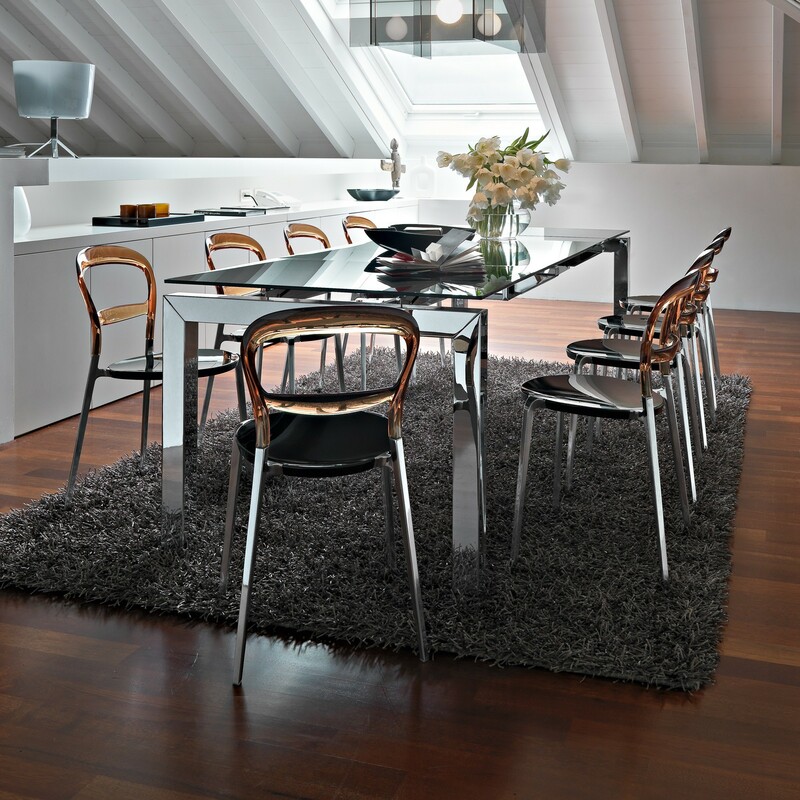 – a dining set can go by many names but is ultimately a place of gathering and making memories. What you use it for is up to you. Our interior design experts are well versed in helping you find the right dining set for your space and lifestyle. Need something that fits your studio apartment? They have it covered. Looking for a modern set that can extend when you have company over? Our team has several ideas to show you today at Hip. Our showroom has a wide variety of elegant styles and quality brands. 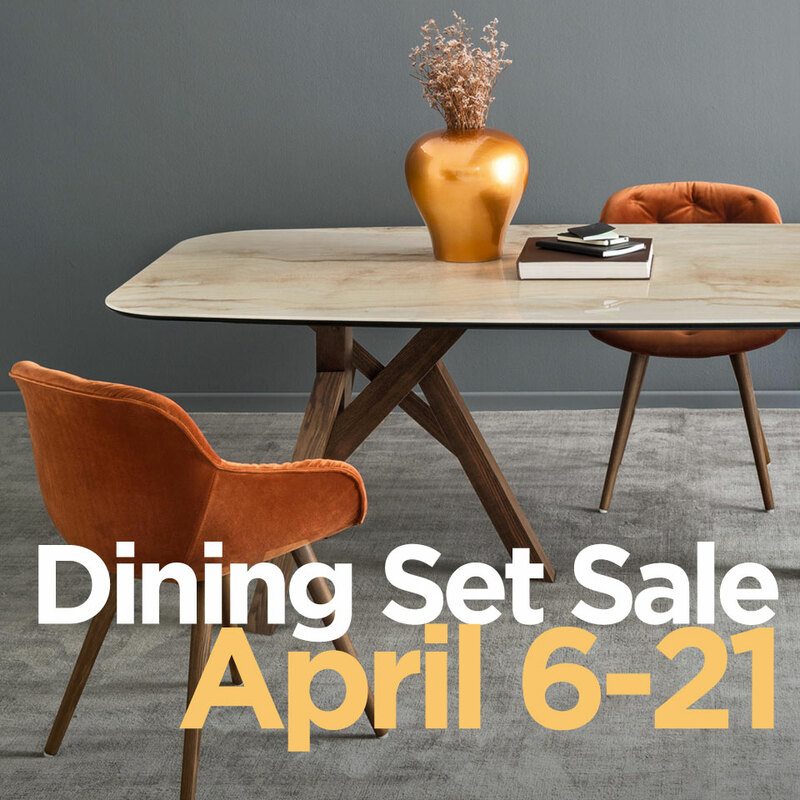 We can help find the perfect dining set for your space!